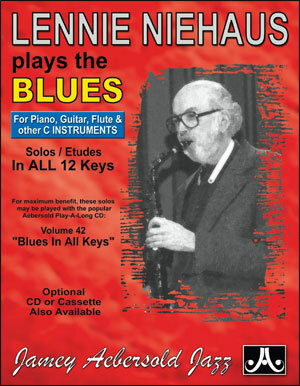 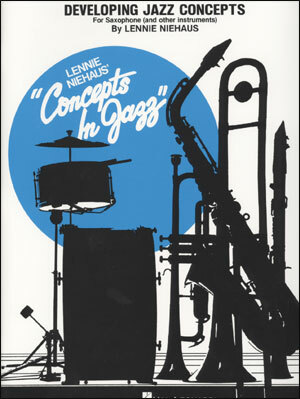 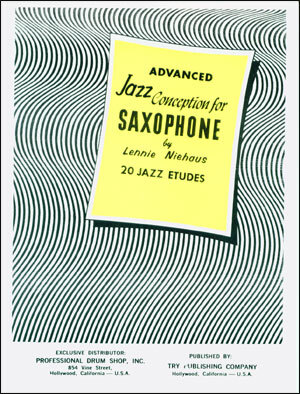 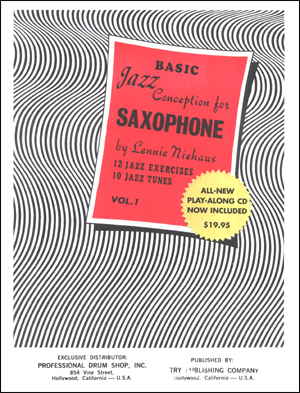 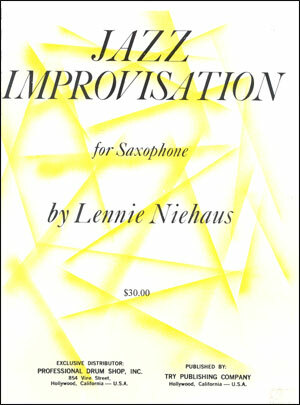 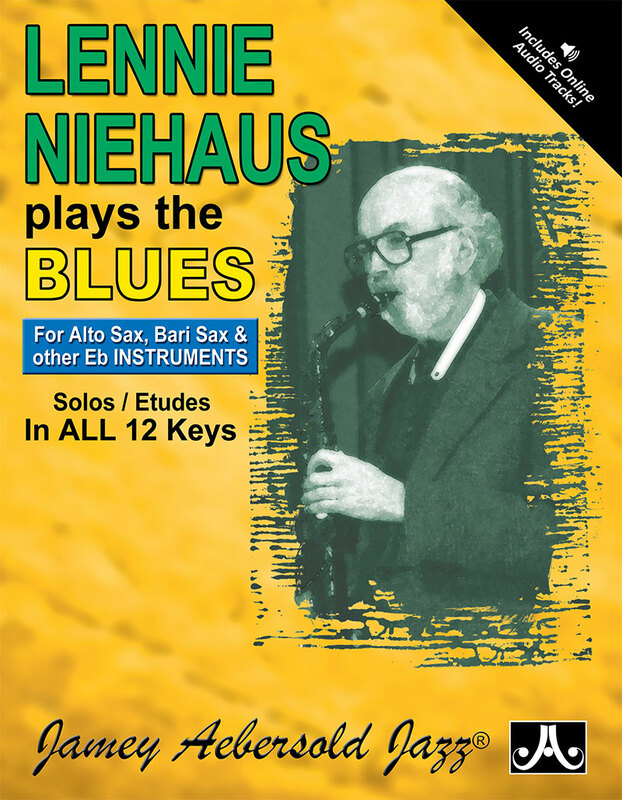 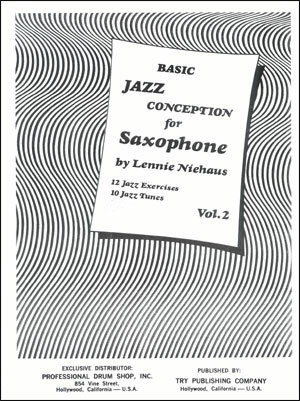 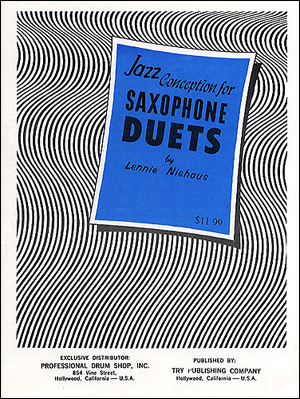 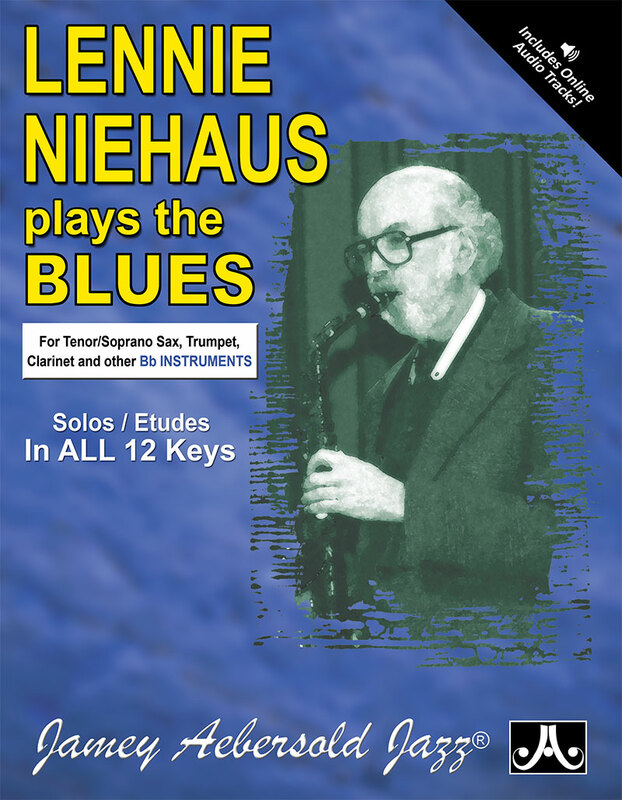 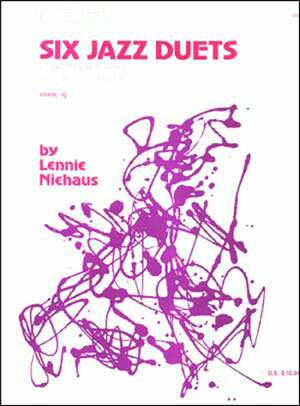 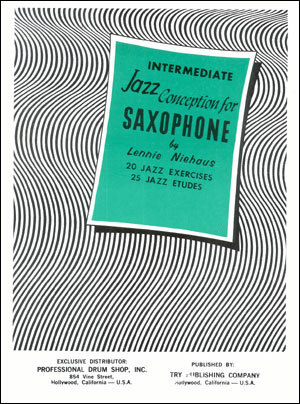 A fun book of jazz duets for saxophone. 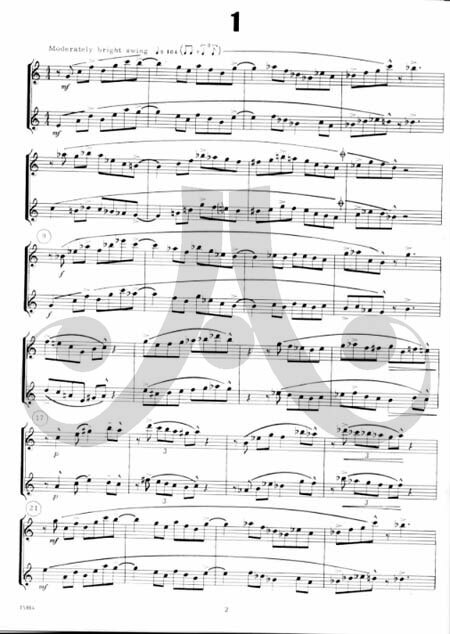 Please specify volume and instrumentation. 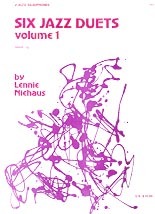 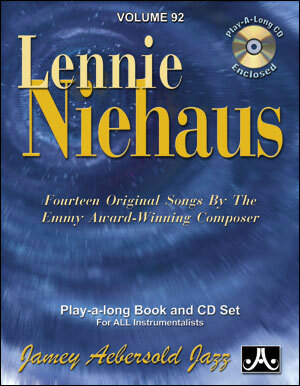 Volume 1 is grade 3 1/2 - Volume 2 is grade 4.